UPESMET is one of the entrance exam organized by University of Petroleum and Energy Studies, Dehradun, for admissions to its various MBA programs. 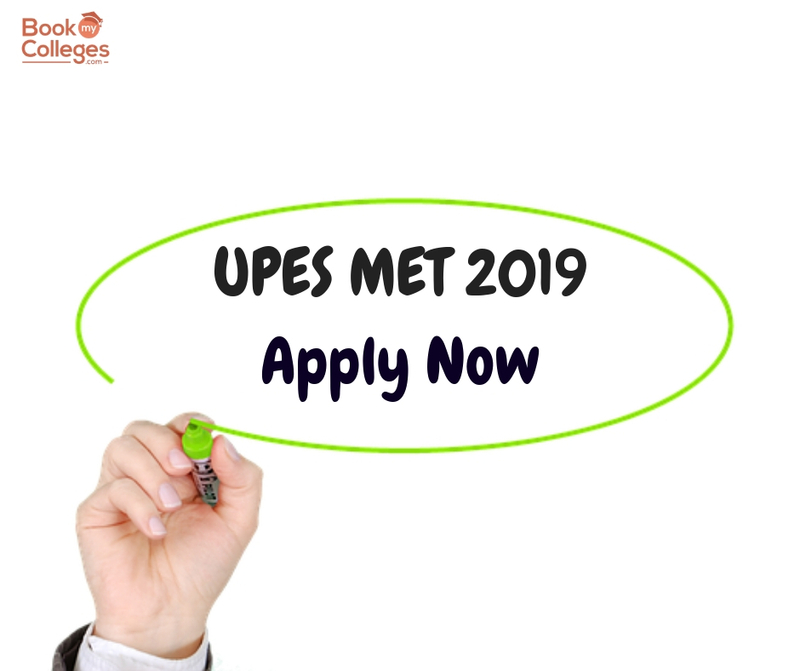 UPESMET is held once in a year for the candidates who are willing to pursue their career in MBA.UPESMET 2019 Exam will be conducted on 26th May 2019. 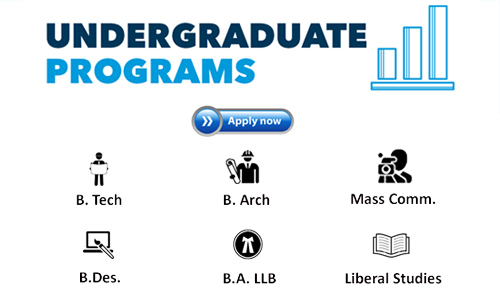 Applicants who are going to appear in different management entrance test like- MAT, CAT, XAT, CMAT, NMAT by GMAC and GMAT can also apply for UPES MBA program. Such applicants don’t have to apply for UPESMET 2019 exam. 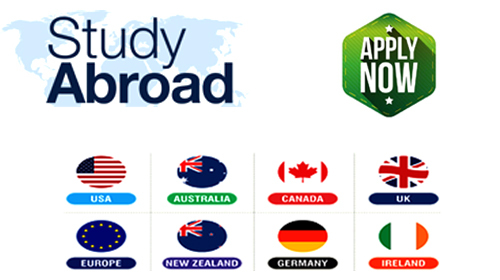 They will be required to participate in Group Discussion and Personal Interview conducted by the institute. To get admission in UPES applicants need to fulfill some eligibility criteria as decided by the authority. 2. 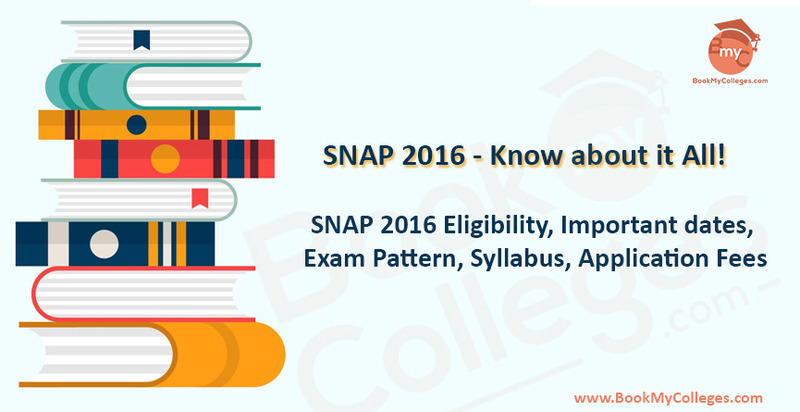 If you are in final year of graduation then also you are eligible to apply. 4. 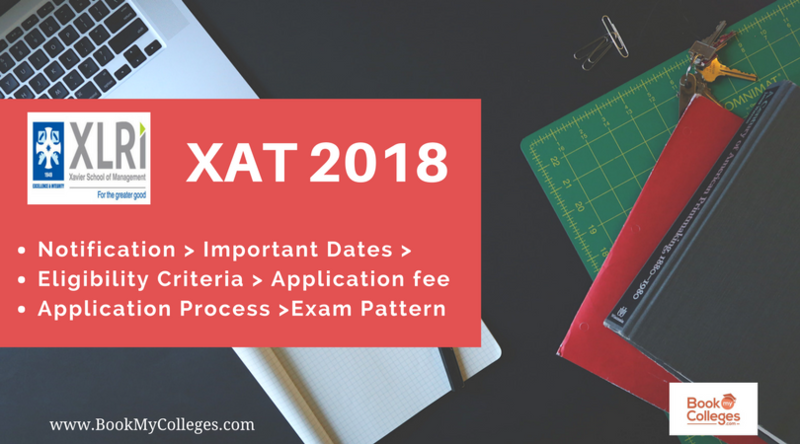 For MBA Oil & Gas Management / Logistics & Supply Chain Management / Power Management / Energy Trading / International Business mandatory requirement is Minimum MAT/CMAT score of 80 Percentile Minimum CAT/XAT score of 75. The applicants need to complete the online application form for UPESMET 2019 which is available on the official UPES website. The application form cost is Rs 1840 can be paid through credit/debit cards or net banking. 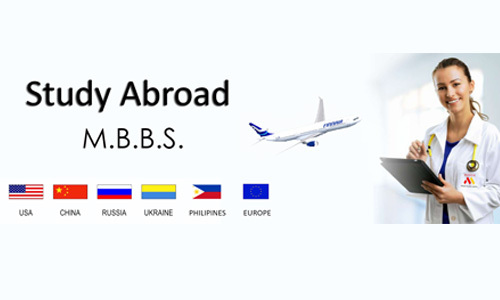 To know more about- Top MBA entrance exams you must take in 2018-19 CLICK HERE.